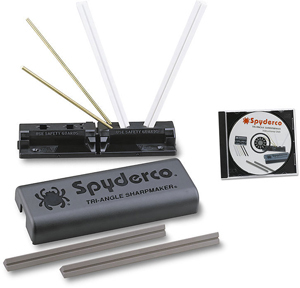 The Foundry is a truly unique collaborative effort between Spyderco and Carpenter Technology Corporation. 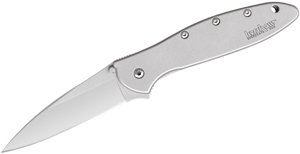 With a 465 stainless steel handle, a refined Reeve Integral Lock (R.I.L. ), and the awesome wire clip – it’s an ideal everyday carry user. 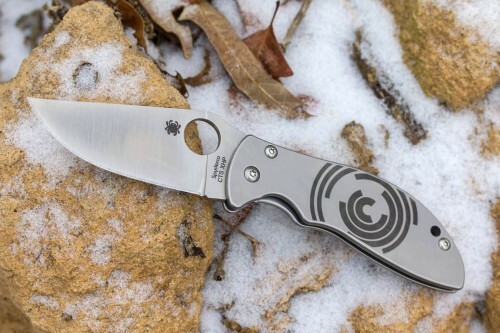 The Foundry’s broad clip-point blade features a full-flat grind for strength and superior edge geometry and the trademark Spyderco round hole for convenient one handed opening. 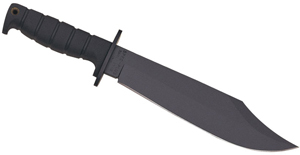 Check it out now at www.knifecenter.com.